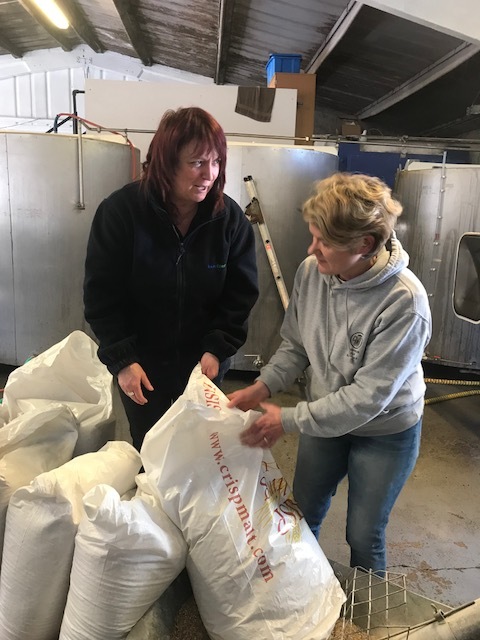 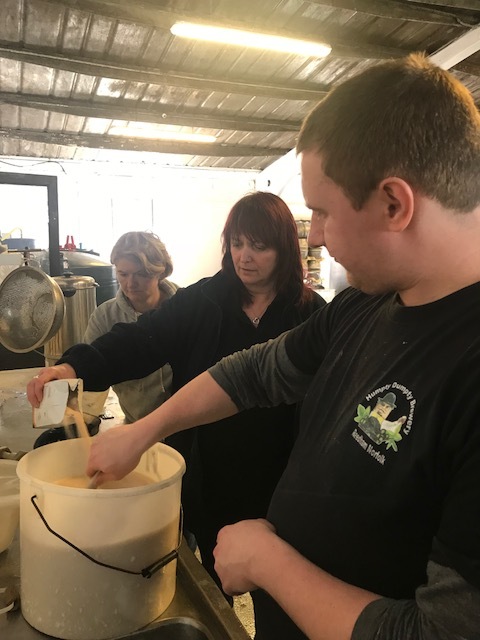 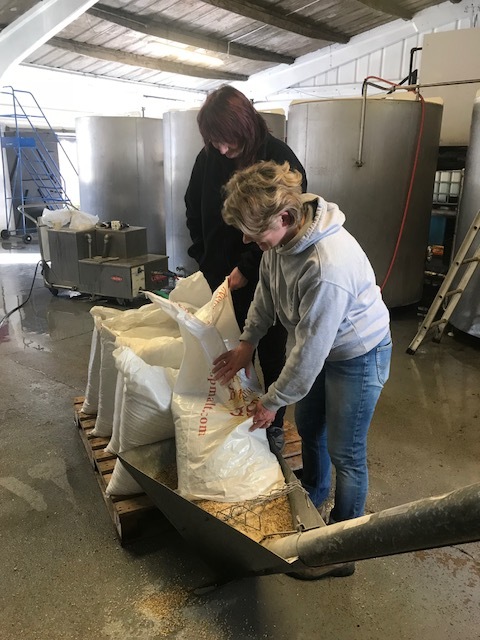 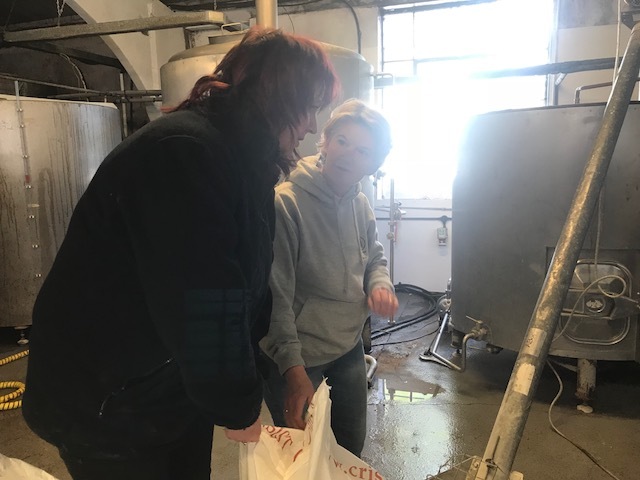 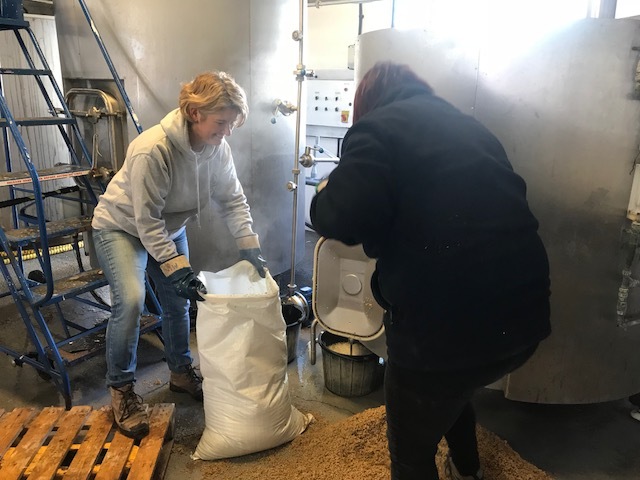 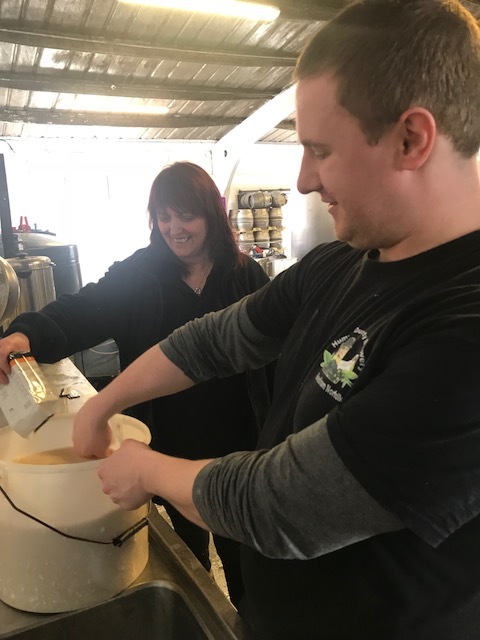 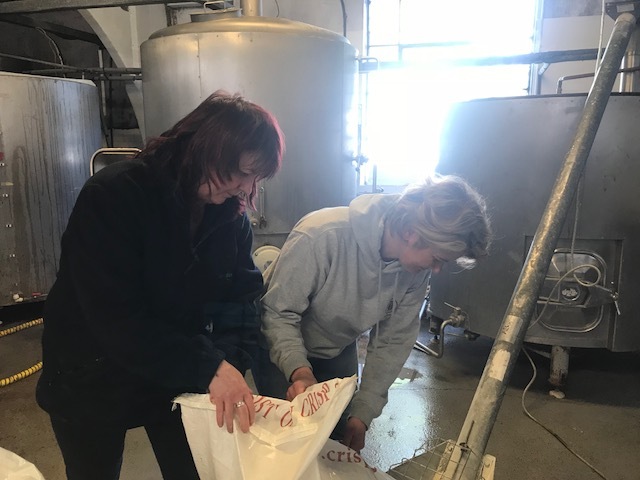 Tuesday 1st May 2018 and time for the second Norfolk Broads Brewing Collaboration Ale. 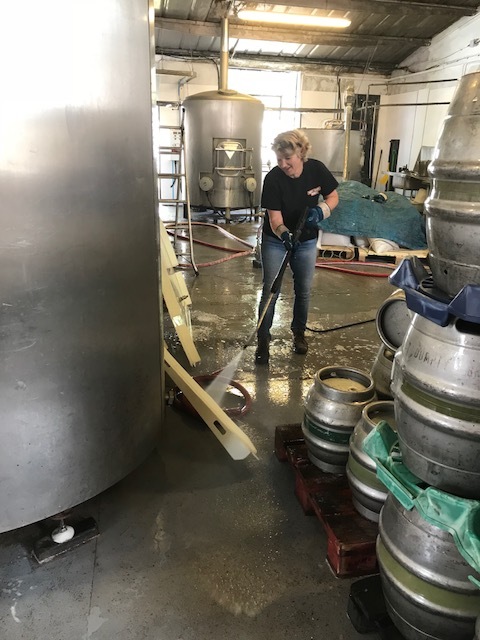 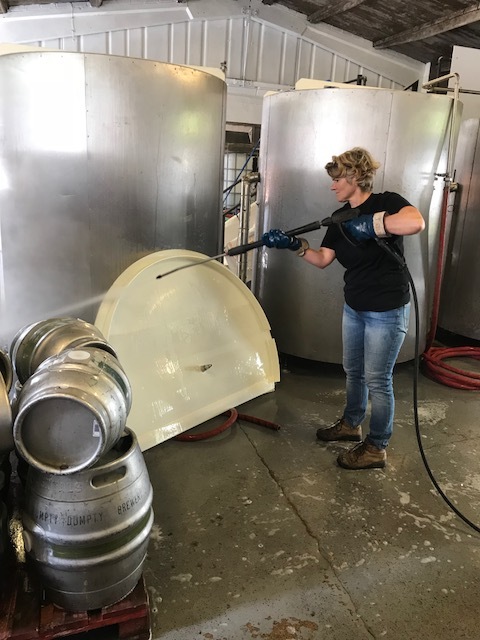 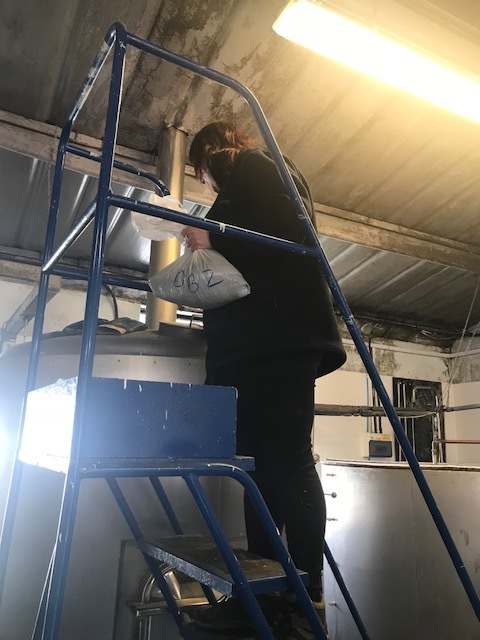 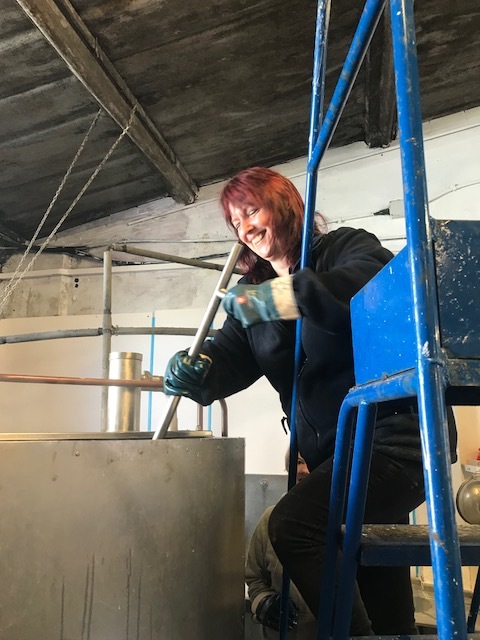 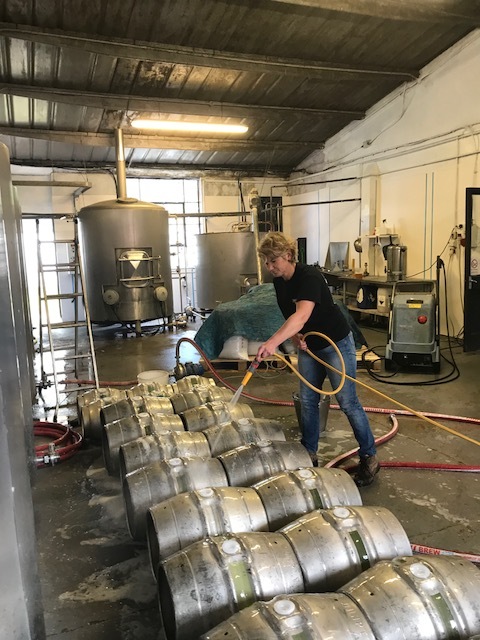 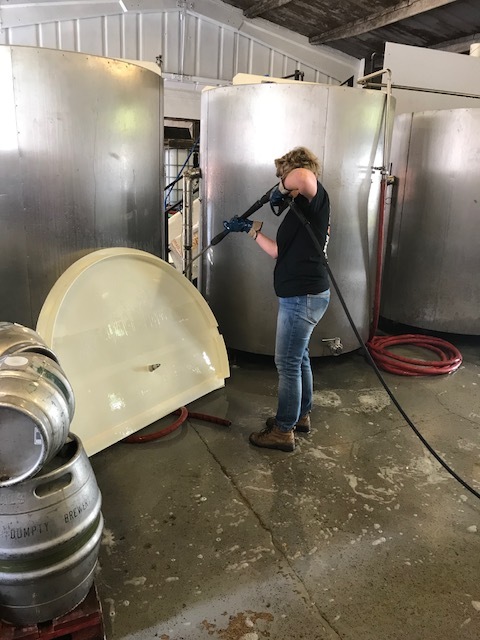 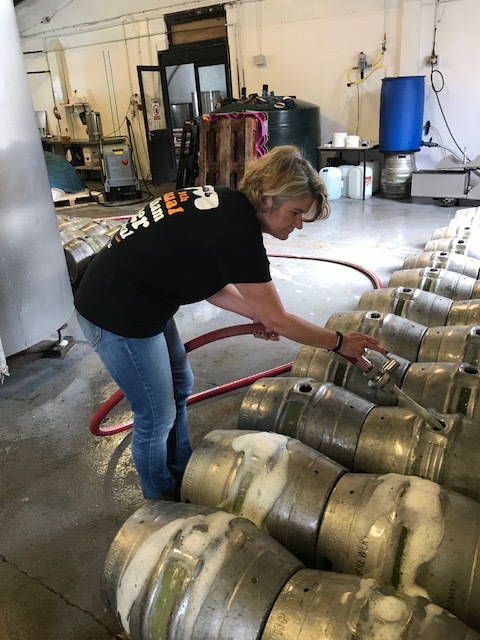 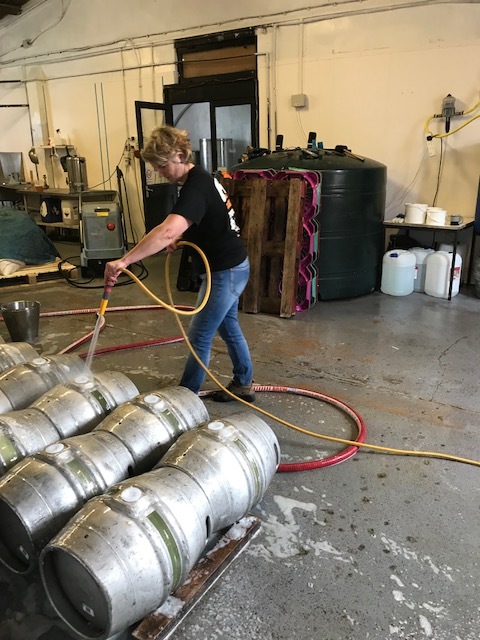 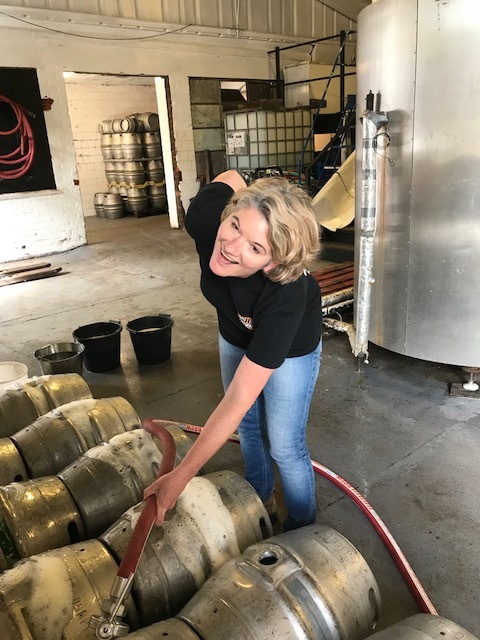 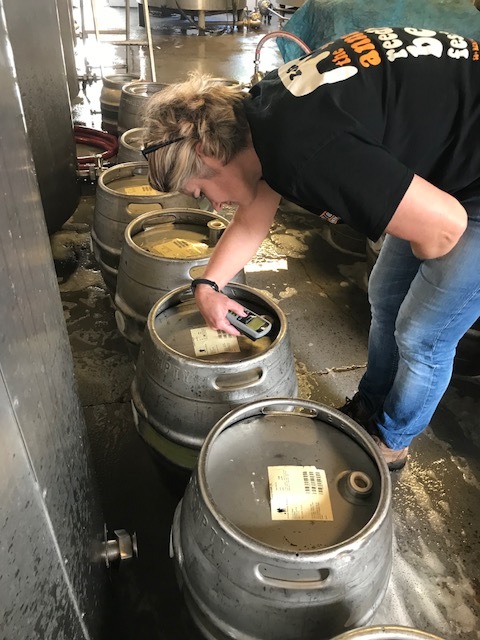 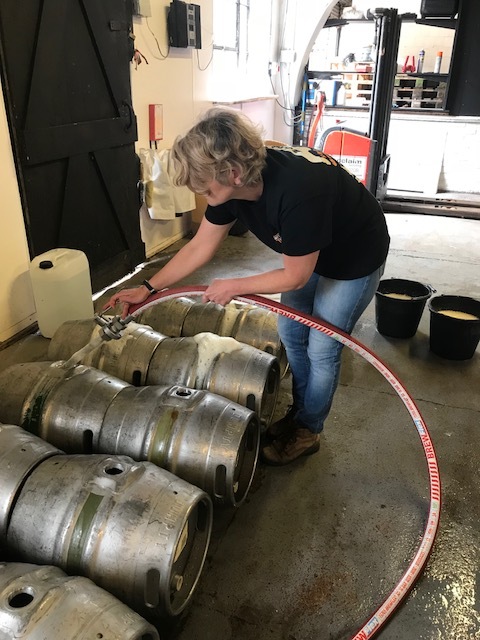 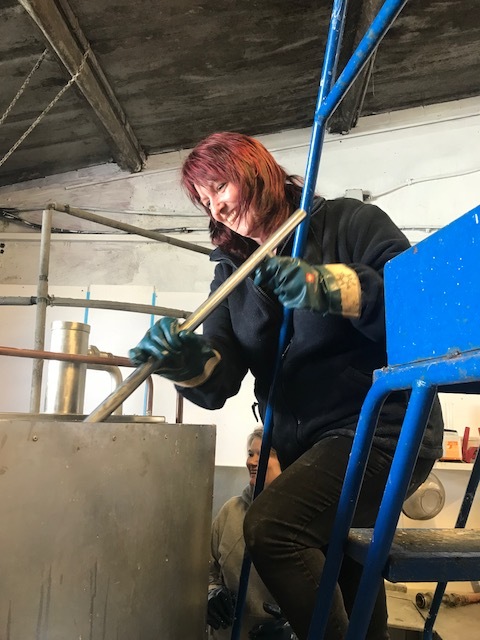 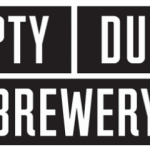 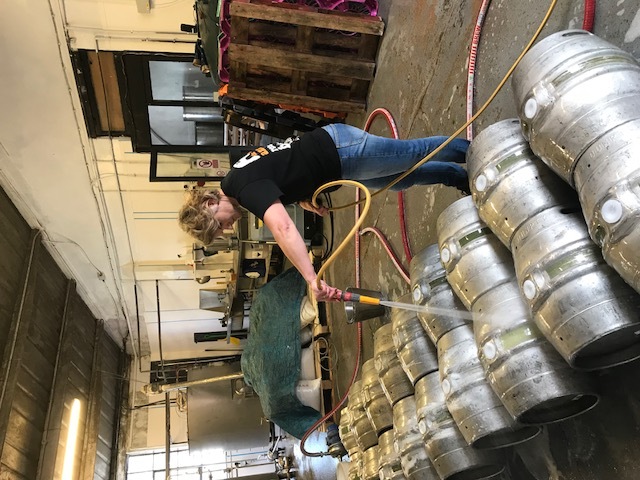 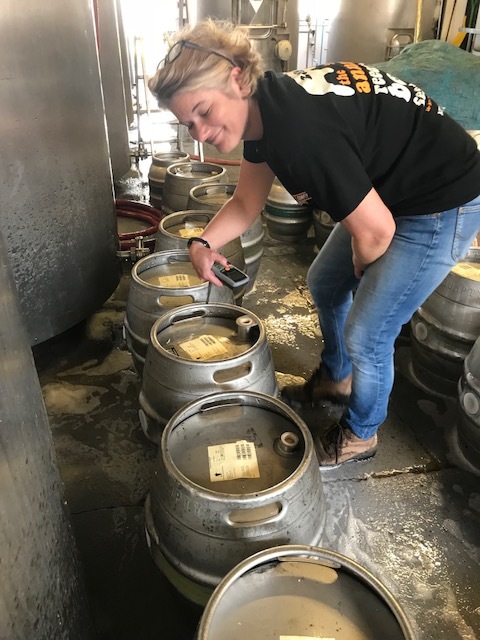 This time joining Lesley (George – Humpty Dumpty Brewery) is Dawn Hopkins of the Rose Inn Norwich. 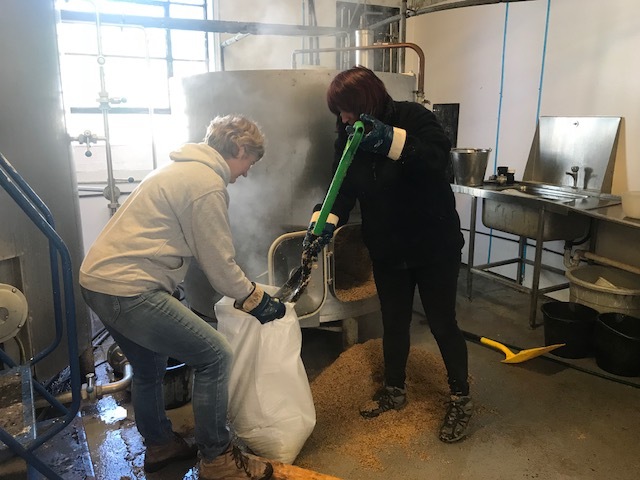 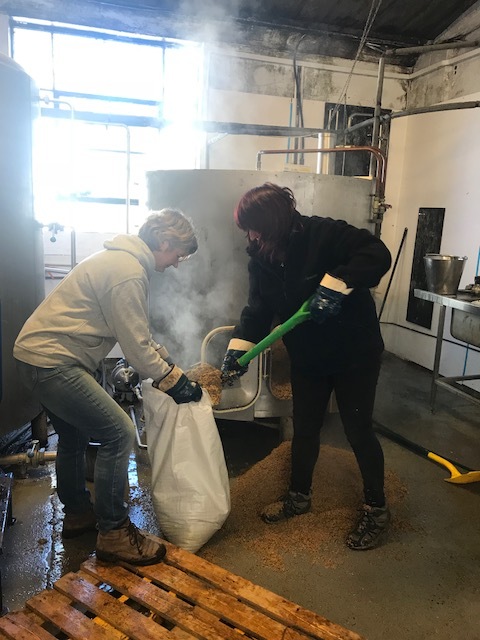 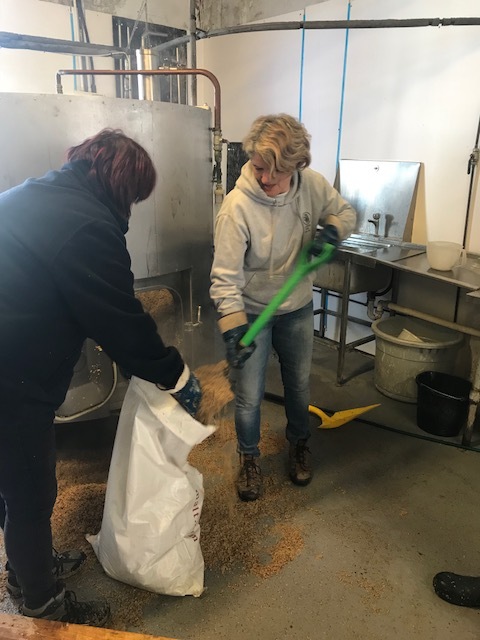 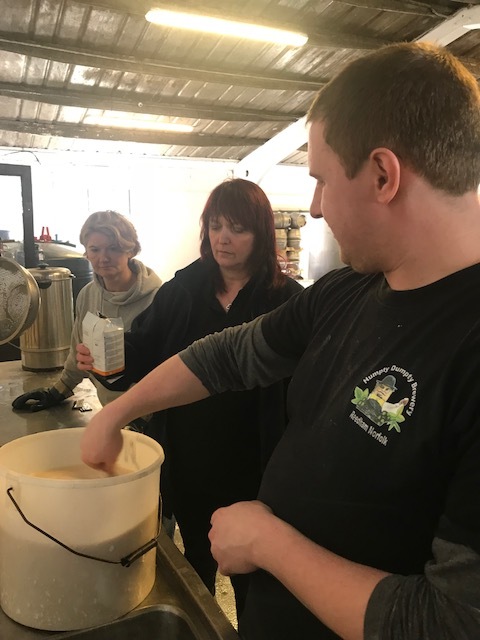 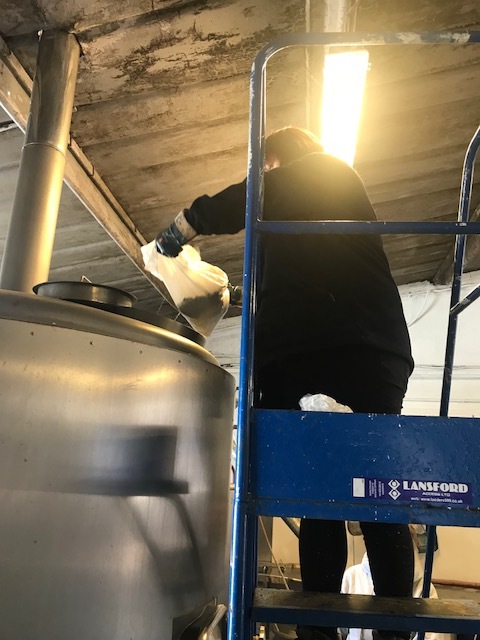 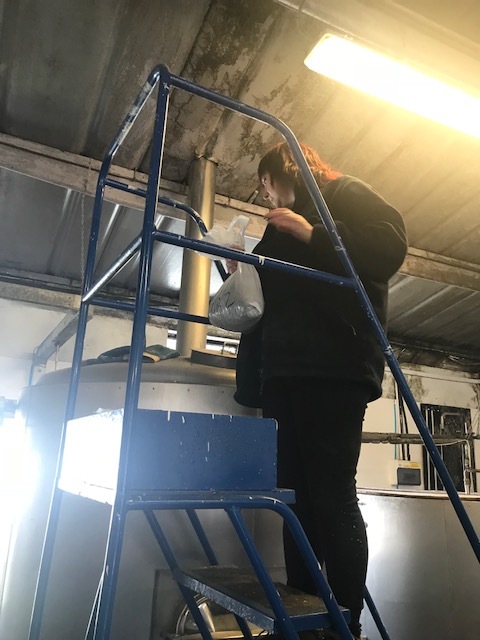 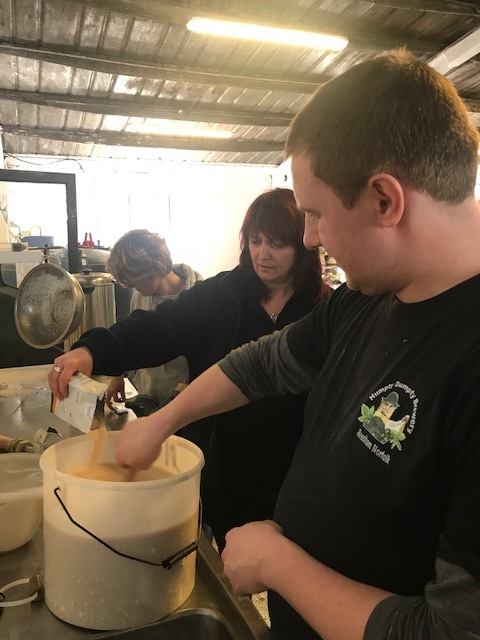 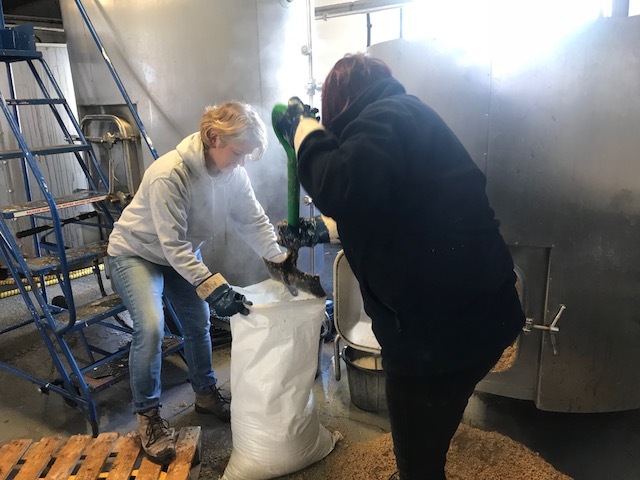 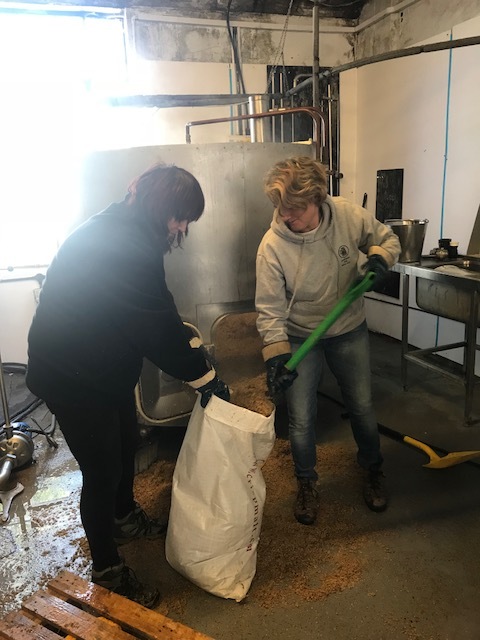 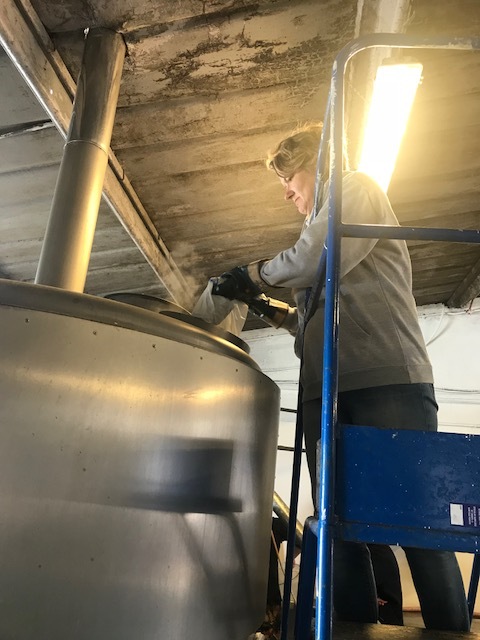 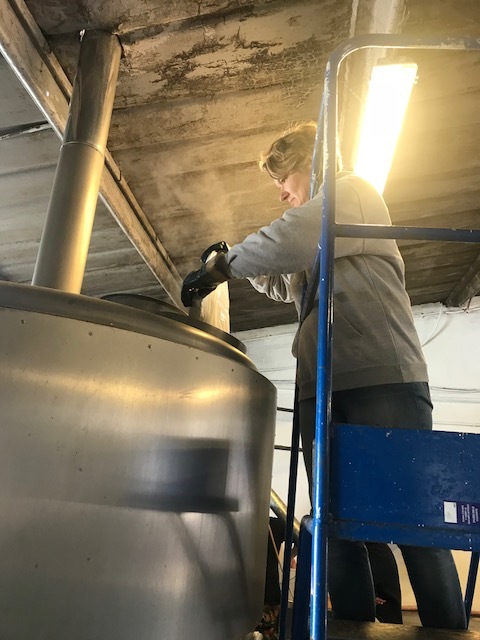 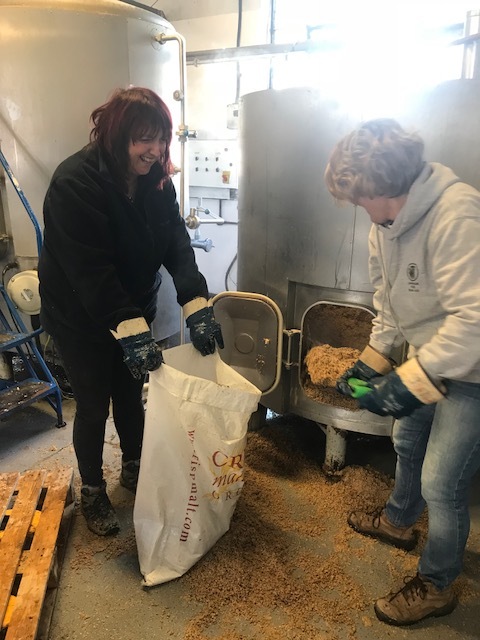 The special brew going into the pot today is Dawn Break – a dark golden California Common beer made with lager yeast and lashings of American hops. 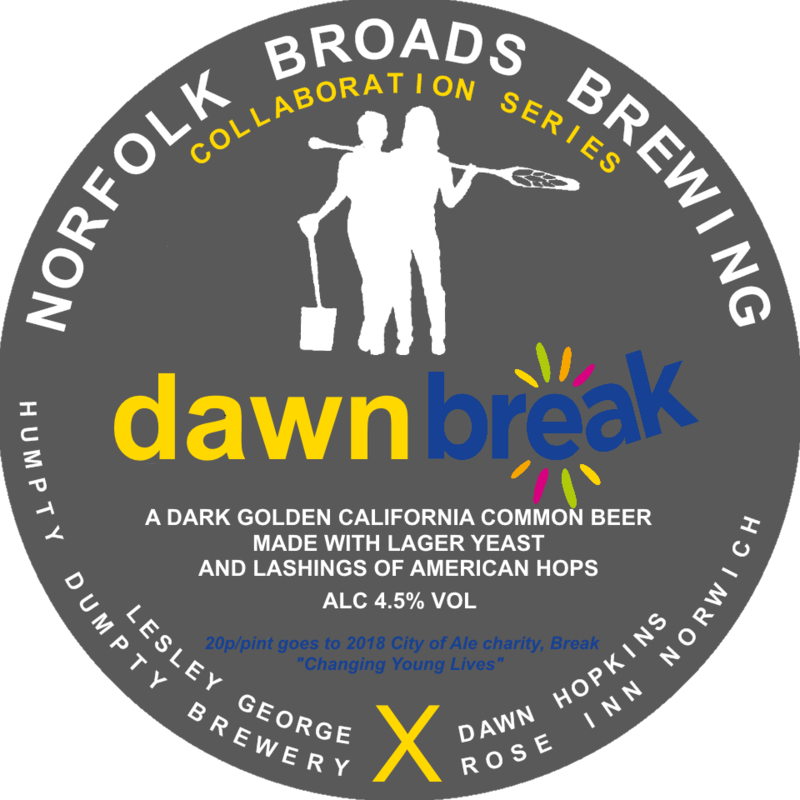 This is going to be a charity beer raising funds (20p in the pint) for “Break” the chosen charity of this years Norwich – City of Ale Festival.